Our company was set up in 2002. 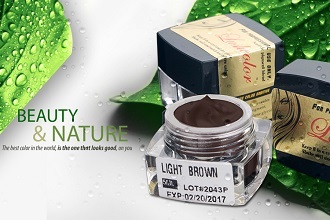 Our main products are the tattoo and permanent makeup series, also the bottles for cosmetics and medicals and all kinds of makeup cosmetics. 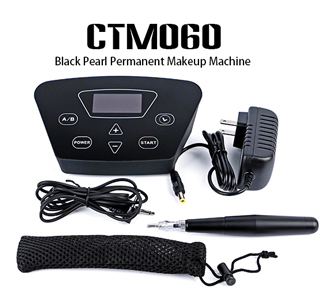 We have the best quality permanent makeup microblading products, such as permanent makeup machine, manual pen, blade, needle, pigment, practice skin, anesthetic, accessories, repair cream, eyebrow stencil and so on. 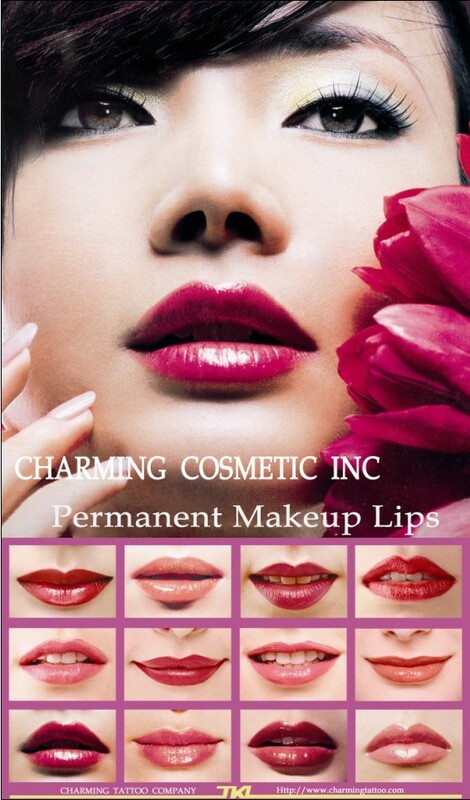 There are more than hundreds of inks for tattoo, eyebrows, eye line and lips permanent makeup. We manufacture and do export trading. 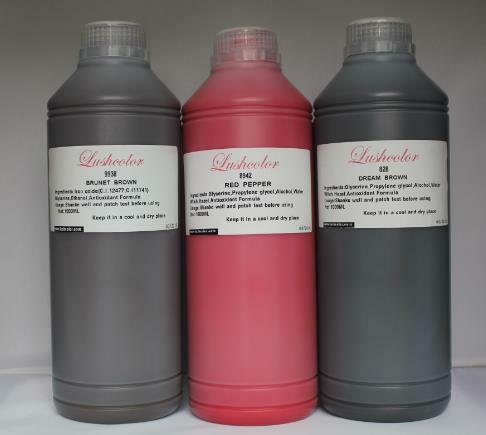 We also can provide OEM order to you and you can customize your private label if you need. Our prices are very competitive. 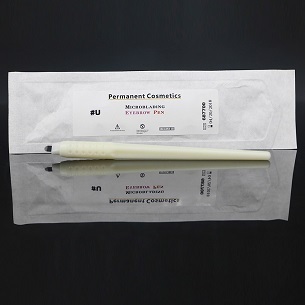 We have had a complete business line in many provinces of China and other countries all over the world. As U.S, U.K., Canada, Australia, Korea, Japan, Spain, Syria, Vietnam and so on.